Technology has really made life quite easier. An interesting technological tool is the voice recorder. The importance of a voice recorder cannot be undermined. A number of reasons exist to record voice. You may do it for the fun of it, or to keep the record for the sake of interview or simply as evidence for something someone says. You may want to record an important phone conversation, a class lecture or a crucial meeting or speech. Audio recording allows you to do all these without much stress. No matter the reason, it is important that you use an effective tool for the voice record, especially if you want the best quality sound. It is without a doubt that the best voice recorders are required for best quality audio production. Ensure you go for a good voice recording software with the essential and quality features, if you desire quality digital production. 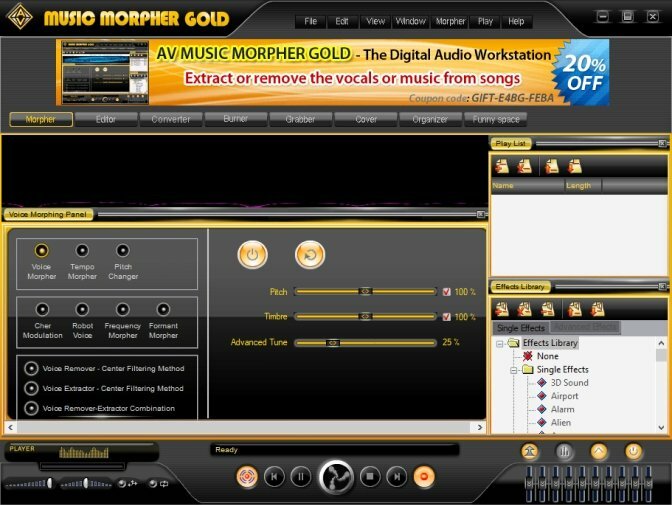 Although not free, this voice recording features a screen recorder and video editor. 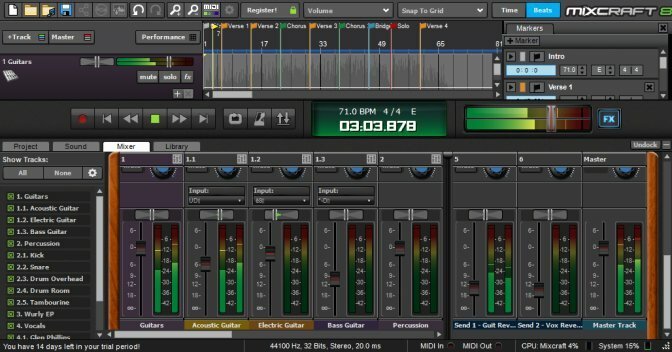 Aside from being user-friendly, it features a number of processes such as recording, mixing, editing and burning. You can both record voice as well as take quality video of whosoever is speaking. This means this app has double benefits, which every user will find delightful. The WavePad is an interesting voice recording software, which stands out as a user-friendly tool with its superb editing features, offering proficient sound recording with great quality. It is open to a great number of file formats such as AMR, APE, MP3, MPC, and WAV. Compatible with Mac and Windows, it has some essential features such as copy, cut, auto trim, insert, paste, etc, that every good voice recorder should have. Introduced in 2000 as a free open source software, it has become a very popular audio recorder software. Its simple interface makes it easy for every user to record and edit any audio of different format. Compatible with Windows and Mac, it features navigation, tracking, mixing and editing tools that users can easily use to produce great sounds. With RecordPad, you can record, rip and even burn any format of audio. This software has a voice-activated recording, and this permits easy reduction of long moments of silence that may occur when recording the audio. It stands out with features such pitch shifting, as noise reduction, fades and even equalizing. Compatible with Mac OS X and Windows, users can easily modify the interface based on their customization choice. This is an easy to use software that offers non-destructive sound editing with batch processing. It has a number of tools for filters, editing, special effects, various file format support (like WAV, MP3, XAC, AIFF, AIFC, and IFF), the ability to record from several sources. It features edit commands such as copy, cut, paste, trim, replace, and overwrite. Mixcraft 8 is another interesting voice recording software offers supports for various recording tasks such as recording different format of audios, and some additional features such as editing, including special effects and even burning of audios. Compatible with only Windows XP, this voice recorder has quite a number of audio filters for recording any voice or audio into different formats. 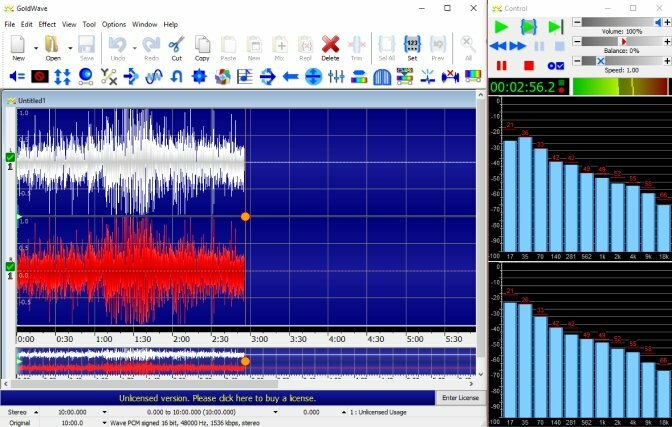 Basic yet very effective, this sound recorder software offers well-performing tools. With good quality audio input as well as audio ripping functions, this voice recorder features real-time audio compression. It also features voice-activated recording as well as advanced recording scheduler. 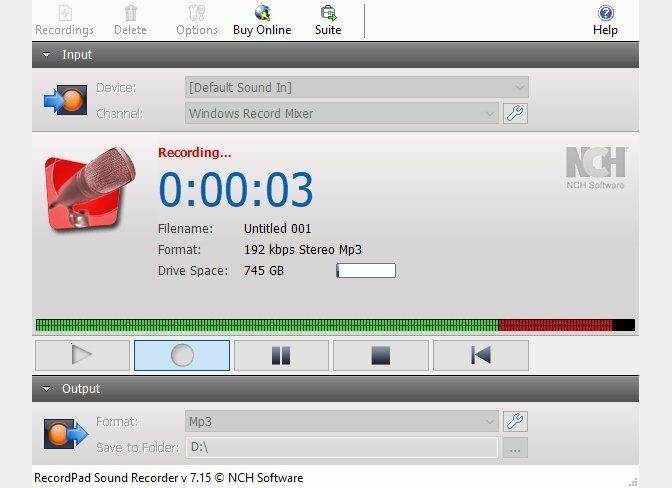 Compatible with XP, Vista Windows 7, and Windows 10, its great record timer allows you to choose the length of the recorded audio. With this audio recorder, a user can open as well as save different file formats like FLAC, WMA, WAV, MP3, etc. 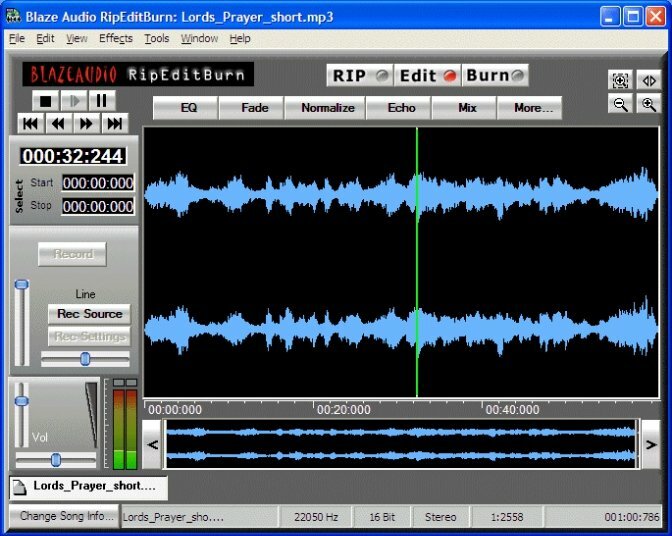 This is a very useful software that has essential recording tools, allowing you to store data digitally with the audio input from your computer. There is a tab for each editing and burning feature; this allows a user to pay attention to one activity at a time. With this software, you have options such as tracklist, add and remove a track, clear list, and audio CD format. Aside from having an ID3 tag editor, it allows a user to amplify, notch filter, mix, normalize, remove pop and click, trim silence, insert silence, noise gate, and extra tools such as modify format. 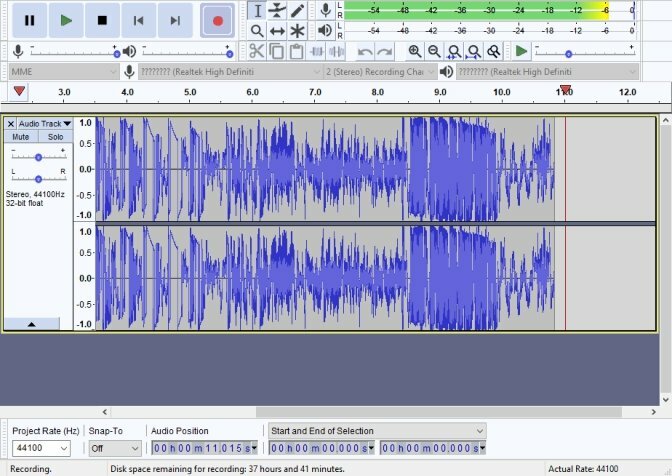 With interesting technical backing as well as informational resources, this software boasts of tools that can help a user record as well as edit any voice or audio, and even convert different file formats with an option for burning audios. 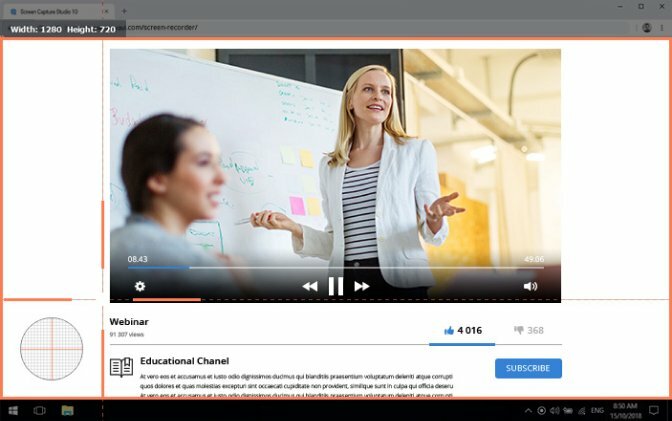 Easy to use, it provides support for audio input sources, including microphones, line-in devices, internet streaming, audio playback, and video playback. You can access a number of filter options such as amplify, normalize, mix and notch filter, then modify the speed, timbre, pitch and other interesting settings. Specially designed for Linux but still compatible with both MacOS and Windows, this voice recording software is an interesting Digital Audio Workstation. 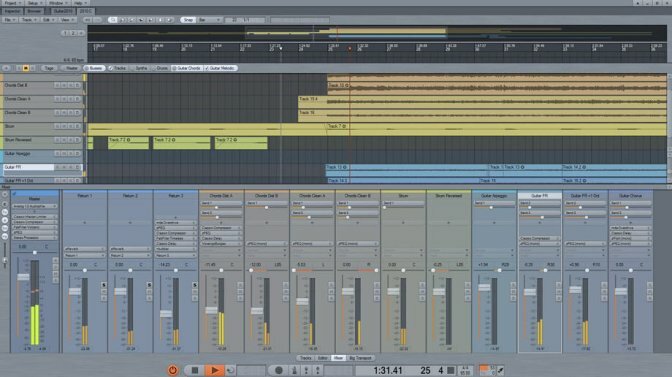 Ardour is popular for its multi-track recording feature. With this software, a user can easily record and edit. 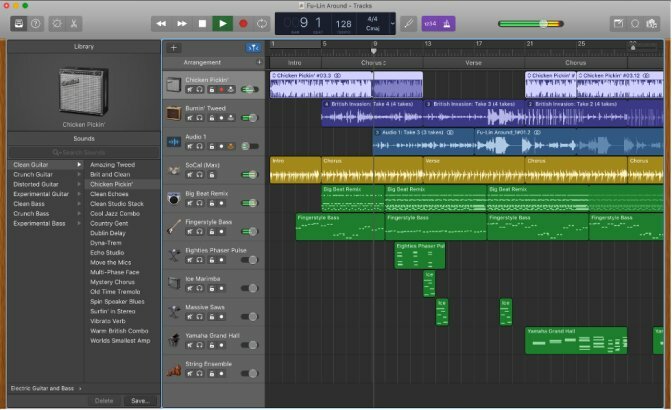 An easy-to-use Apple-exclusive program, GarageBand offers users a complete audio creation suite, featuring audio recording, virtual instruments, MIDI-editing, and even built-in music lessons, which allows a user to be able to navigate its interface easily. It features a variety of virtual amps and effects as well as drum tracks that sound like a real musical drum performance. 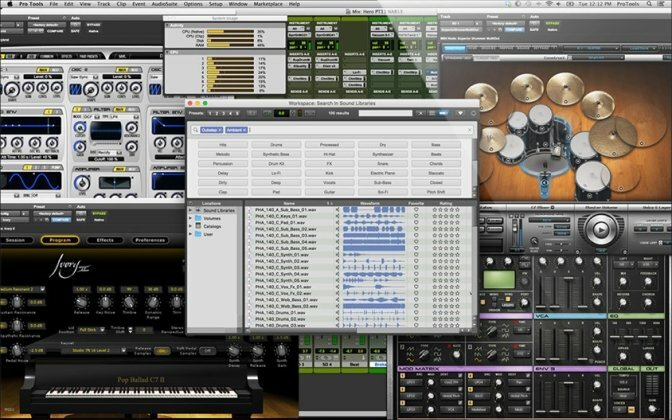 This software has been presented as a limited version of the main Pro Tools and Pro Tools HD applications. 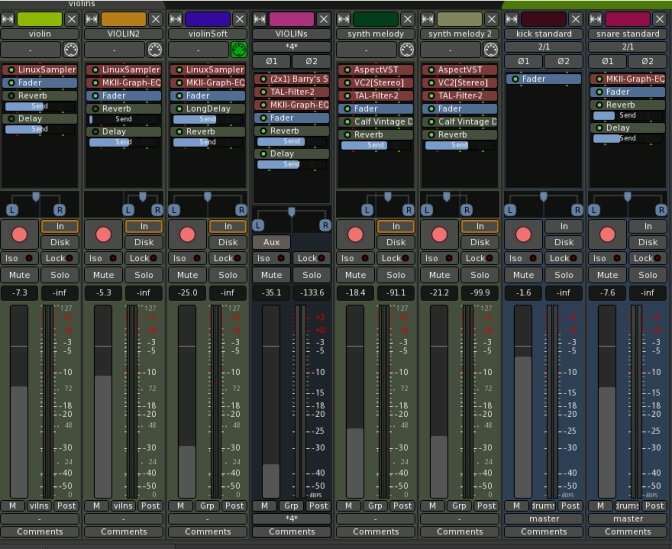 Designed mainly for singers, songwriters, musicians and anyone just getting started with audio recording or anyone who desires to check out the software before buying, the Avid Pro Tools has great features with some limitations such as limited total size of 1GB as well as limited to 16 simultaneous audio tracks, four inputs, and 16 instruments. 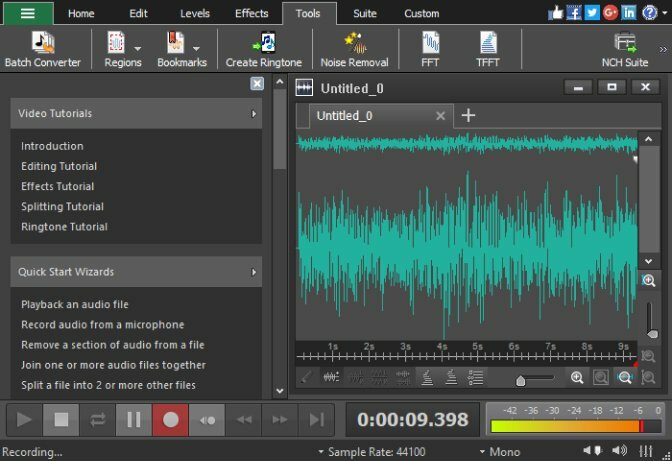 Launched in 2014 and compatible with only Windows OS, it is fast becoming a very popular voice recording software, featuring several audio effects. Although it has a paid version, the free version boasts of a number of interesting features. With this software, the users have the freedom to customize the interface as they want. All the apps in this article are great for anyone who wants to record voice. However, there’s one program we suggest you trying among the others. 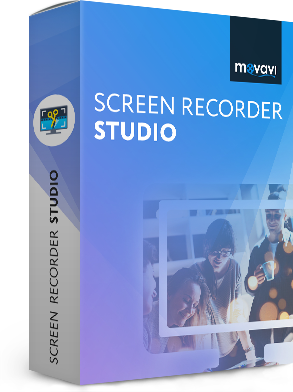 It’s Movavi Screen Recorder Studio. This software is a combination of an audio recorder, screen and webcam capturing tool, and audio- and video editor. It has all the features you may want in your voice recorder. Just try the program and see if it works for you!